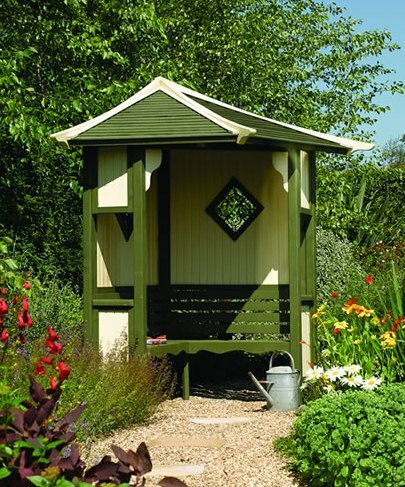 We really do have it all, everything for the garden. 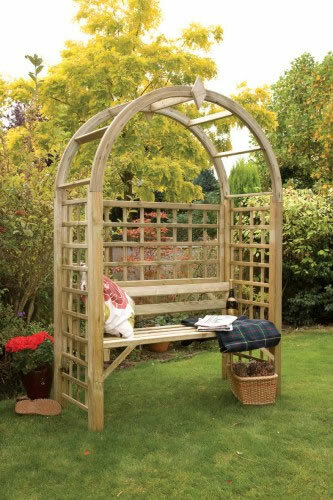 This is a comprehensive range of arches, arbours. 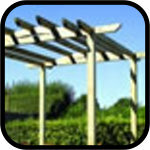 pergolas and decking. You're sure to find everything you require and of course at discounted prices. 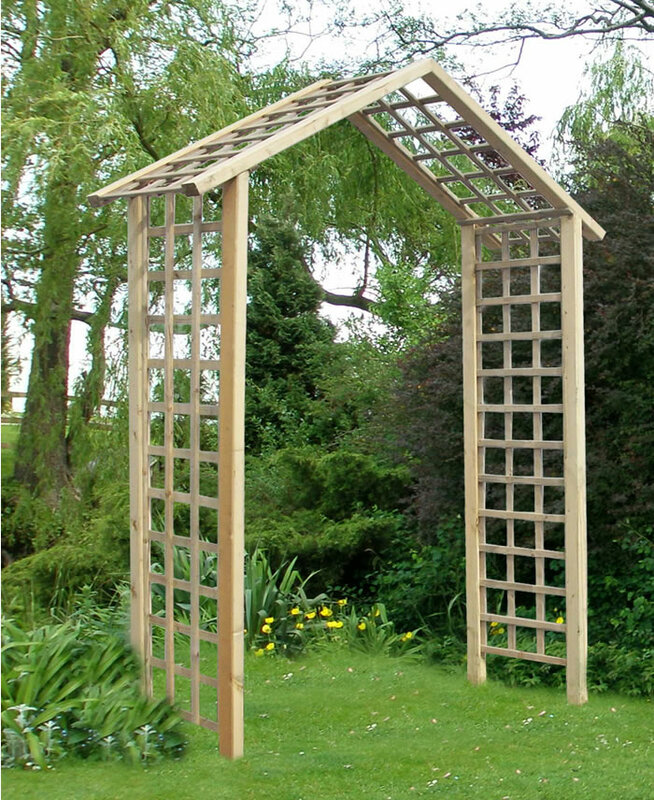 We have a great selection of rose arches, perfect for climbers. Would you like a little shade? 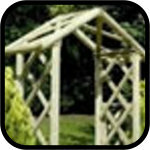 Try our pergolas which can't be beaten on price. 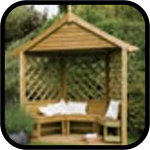 Our decking sets are comprehensive and extremely easy to fit. Easy to follow instructions with every pack makes the task so much easier. We even have a small selection of pond, garden bridges to give you access across to the other side. 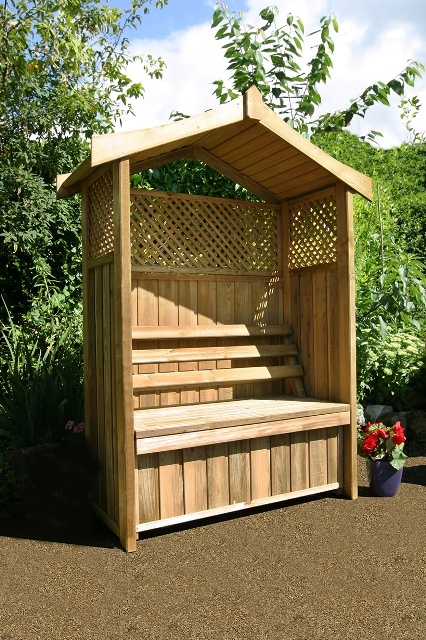 The Dorest Arbour with Storage Box is a stunning arbour which is designed for comfort and protection from all weathers.Also the Dorest Arbour is manufactured with FSC Certified wood. 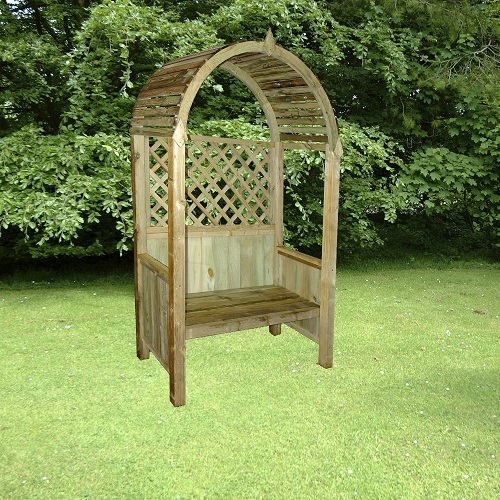 The Helios Arbour Seat adds a touch of style to any garden and comes flat packed with easy to follow instructions. 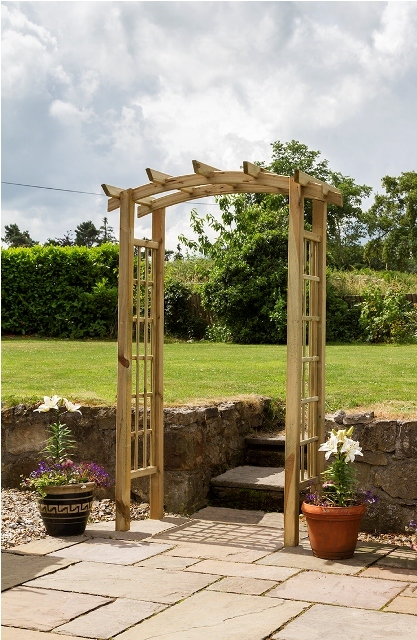 The Moonlight Arch is a fantastic garden feature which will fit straight into any garden. 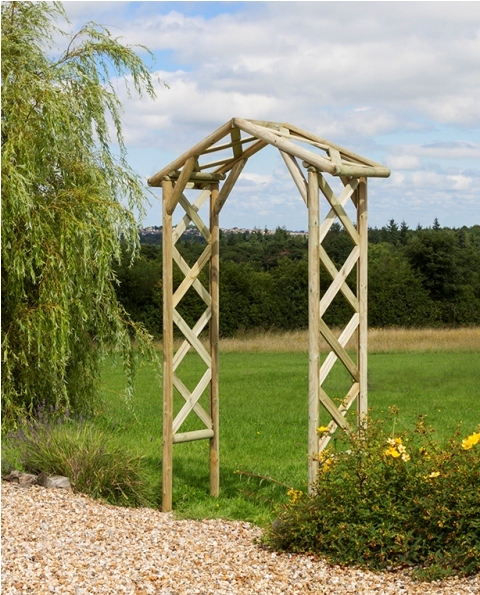 The Rustic Arch is a fantastic garden feature which will fit straight into any garden. 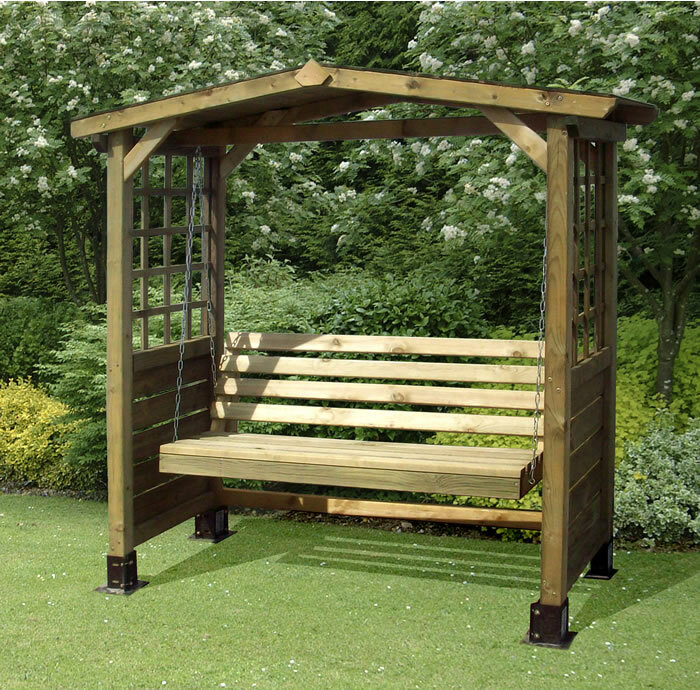 The Tethys Arbour has a comfortable sturdy seat and provides light shade. Comes flat packed for easy assembly. 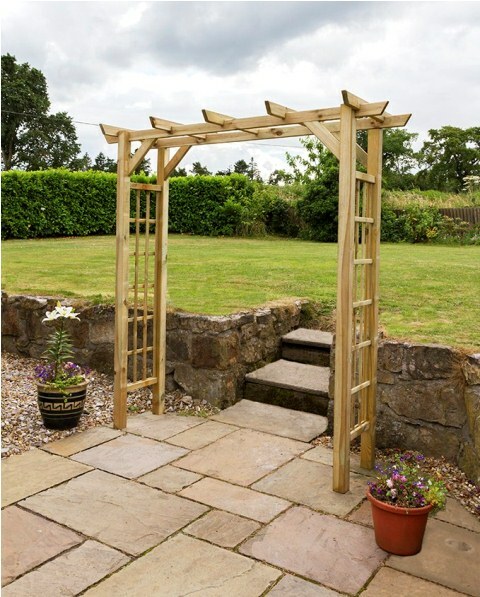 The Twilight Arch is a fantastic garden feature which will fit straight into any garden.